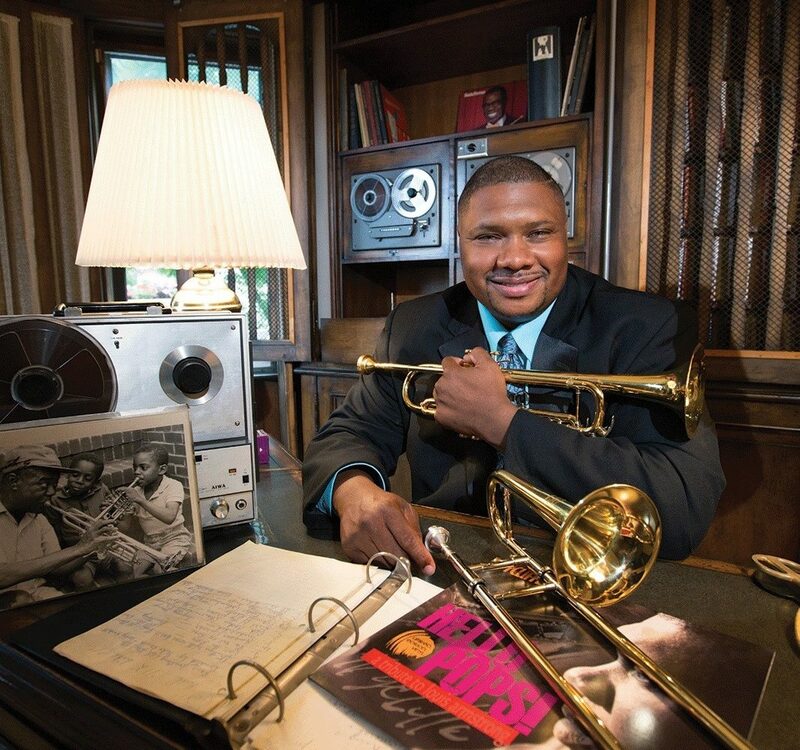 Wycliffe Gordon makes cover of Downbeat magazine! 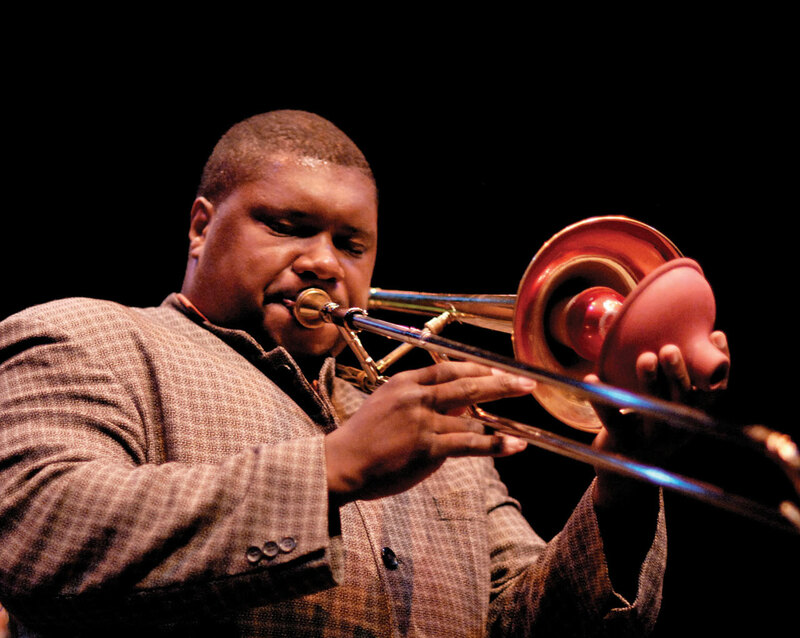 Downbeat Critics Poll names Wycliffe “Best Trombone” for the third year in a row! Wycliffe and Eric Reed on mini-tour!